If you are a smartphone user, there is one major problem with our current USB cables. And we use it vigorously. We snap it, we yank it, we snag it, we bend it like Beckham (pun intended). We did not treat them well. Now we understand why they don't last long. 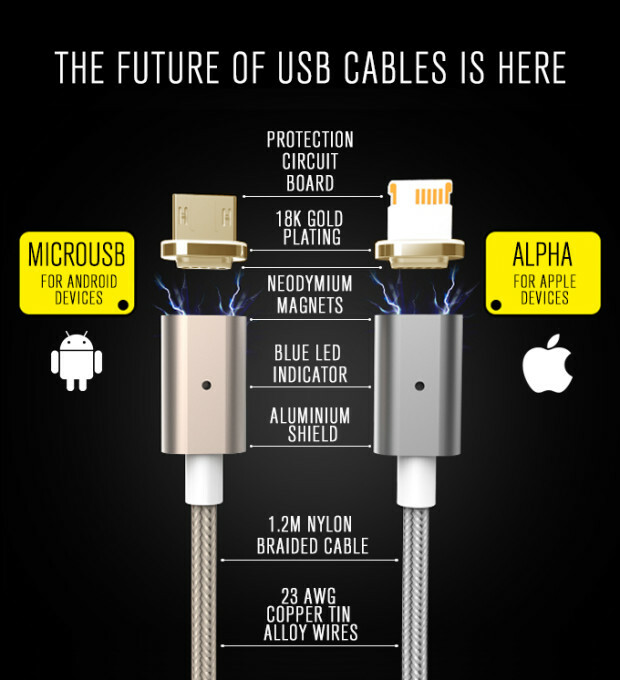 Now, there is a company that claims they make a better USB cables. Stronger and even with a better feature, seamless connection. 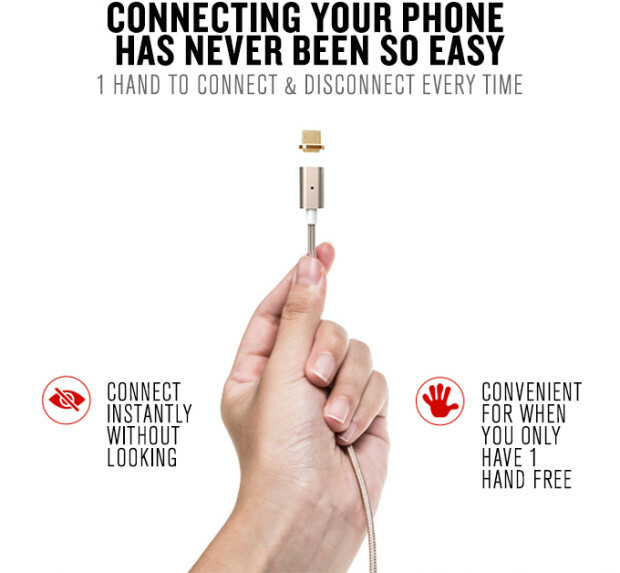 No more hassle to try to insert the right direction of your micro USB to your phone. Why it will last longer? 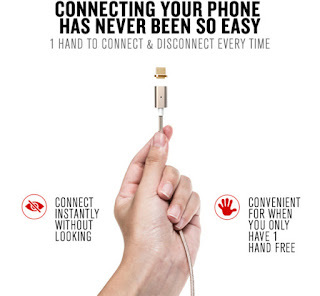 Thanks to it unique design that uses magnet to connect the cable and the tips. 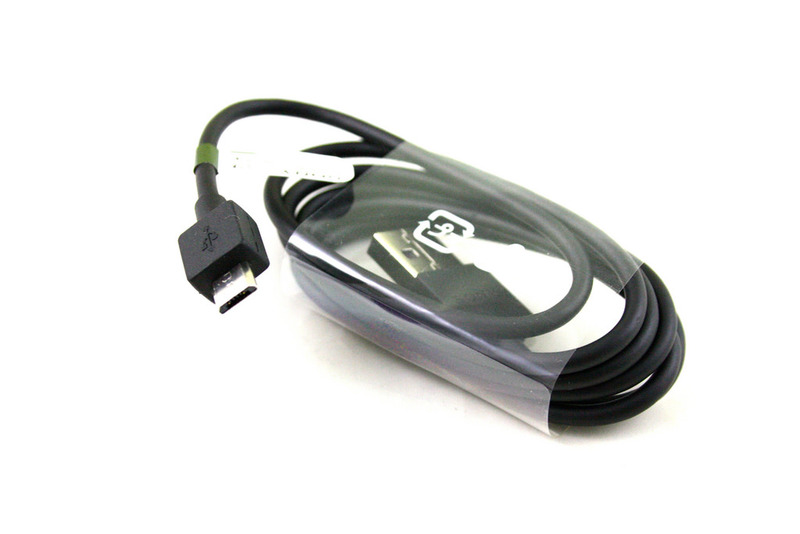 They leave the tip forever in your device, and when you need to use it, the cable will attach to the tip. Intorducing, the ASAP Connect. The cables and the tips connects effortlessly. You can attach them single-handed, without even looking! That is a dream come true for any smartphone users. The magnet is strong enough to keep your phone attach while charging but will snap if forced. 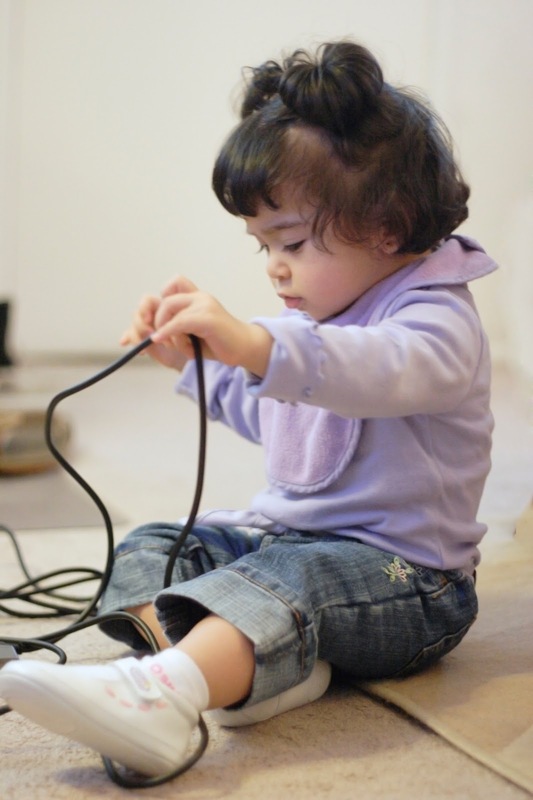 If someone accidentally snag your wire it will snap off, reducing the risk of further damage. Savvy. Watch the video of the ASAP Connect demonstration.